To keep pace with the continually developing interest of our customers, we are included in offering a wide arrangement of Forged Cylinders/Sleeves. This Forged Cylinders/Sleeves are broadly utilized as a part of comercial and industrial places for joining panels. 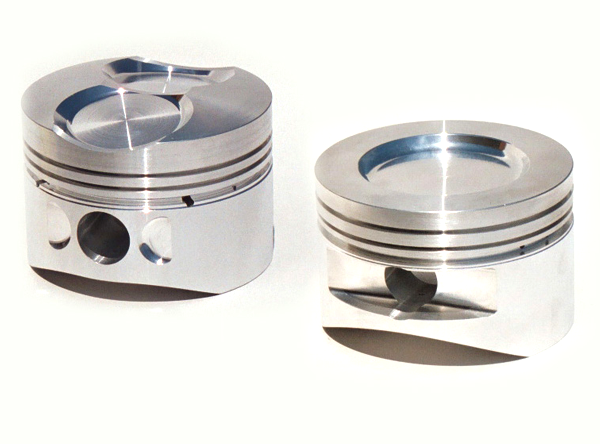 Our items are tried on various quality parameter before dispatching to the market. sizes. Blind hole cylinders do not have an inside diameter that travels all the way through the length, the blind hole is achieved by boring or back extrusion process. JF engineering is engaged in offering the optimum quality forged Cylinders/Sleeves in various materials and grades such as stainless steel, duplex steel and alloy steel.